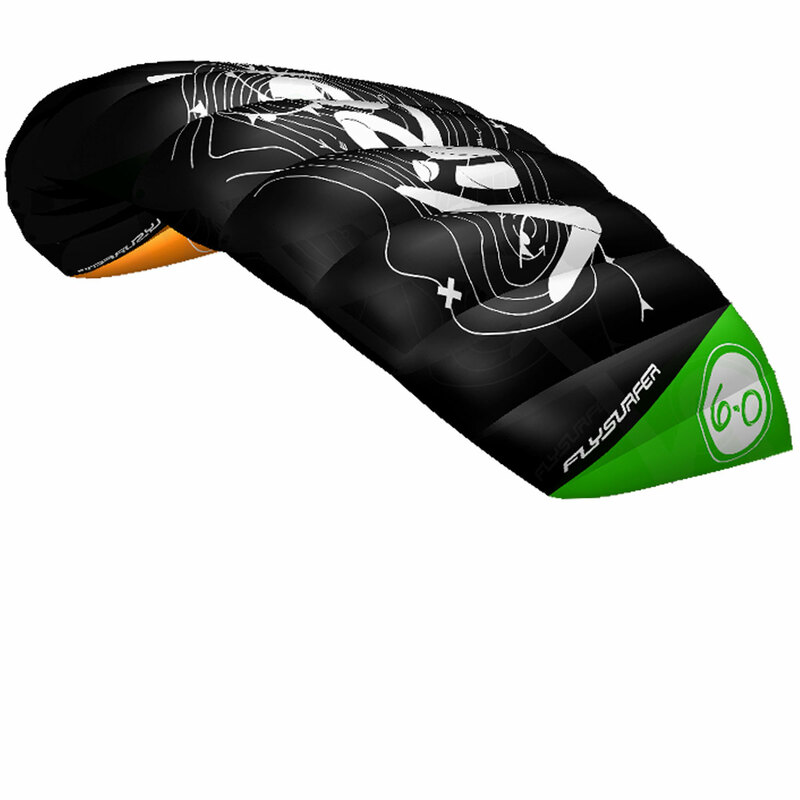 Shop online for 2019 F-One Inflatable and Foil Kites, Boards, Hydrofoils and accessories. 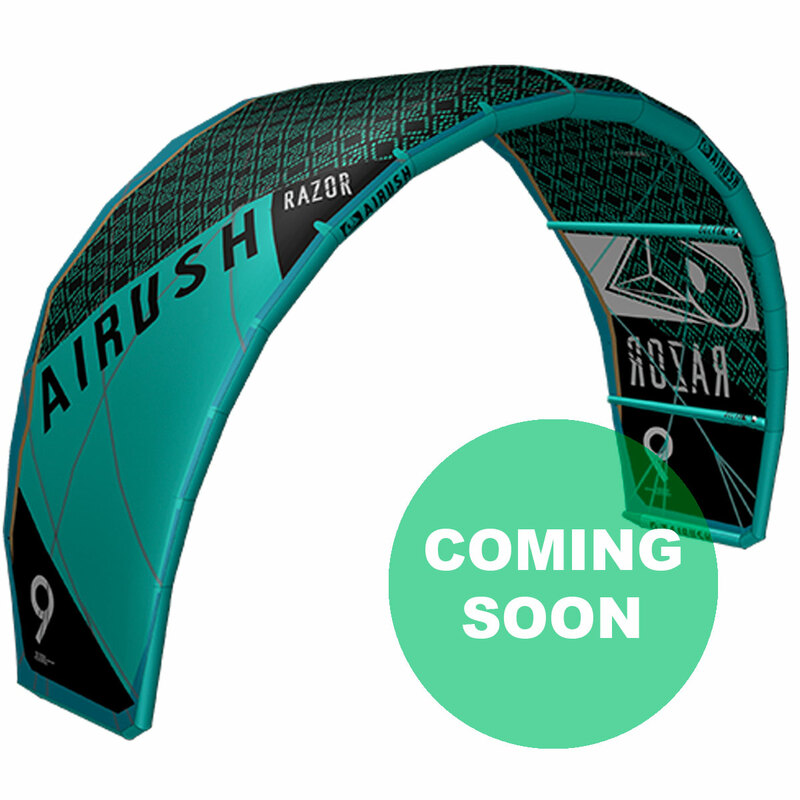 The FOne kite range includes the Bandit and Diablo Kites, as well as the Trax, Acid, Spicy, Unik and Next Kiteboards. 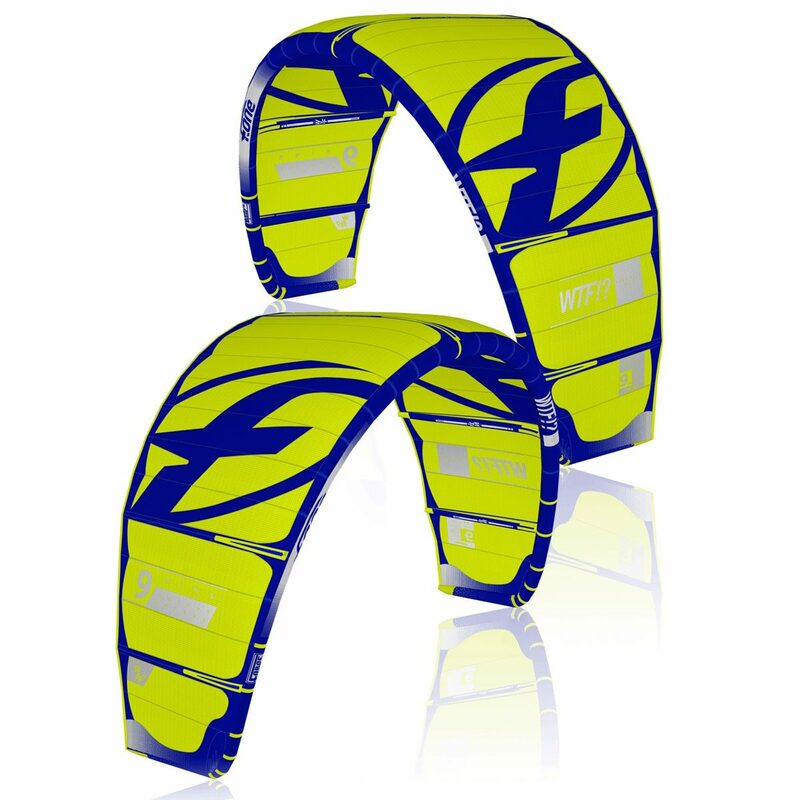 2018 Breeze and FOne Bandit are also available for worldwide deliveries. 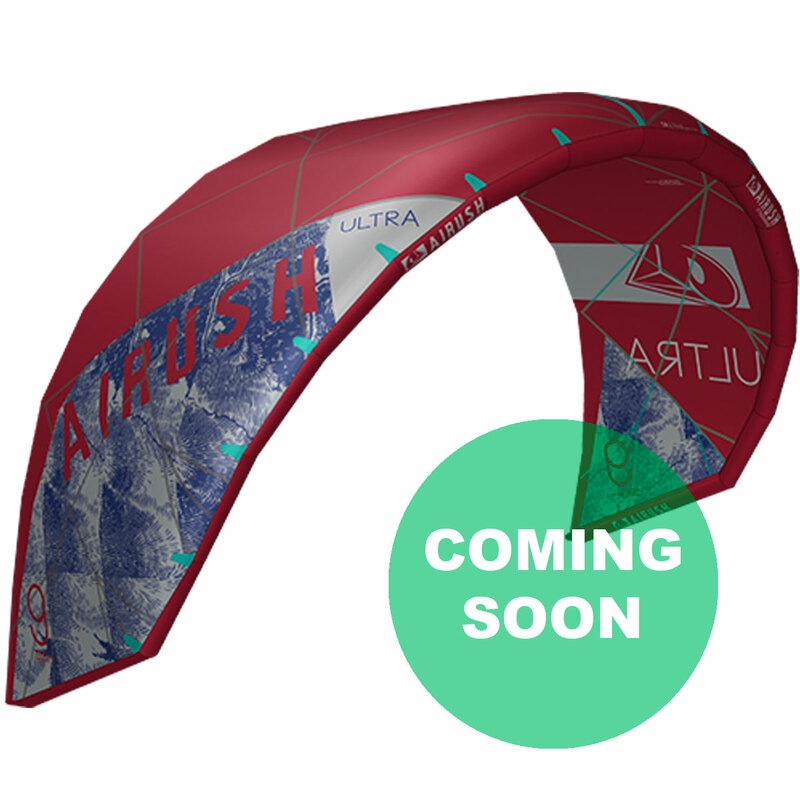 Free shipping on all F-One Kites, Boards and Bars in the UAE. 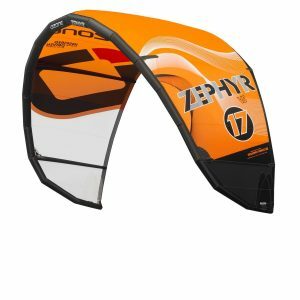 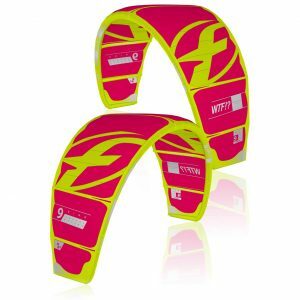 Free worldwide shipping on F-One Kites and Bars. Reduced shipping rates for F-One Kiteboards to Qatar, Bahrain, Oman, Saudi Arabia, Kuwait, Lebanon, Egypt.